PRETTY PERKS... #32. BECCA MINERAL BRONZING POWDER IN DUENDE. | Life Looks Perfect. PRETTY PERKS... #32. 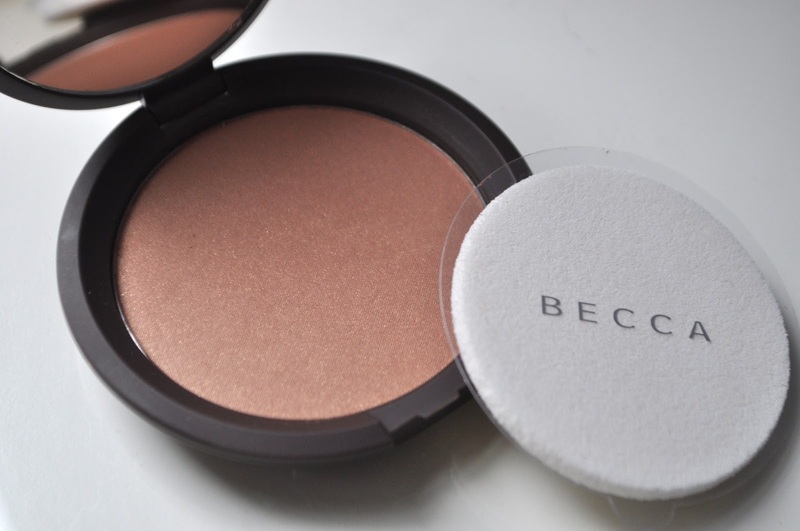 BECCA MINERAL BRONZING POWDER IN DUENDE. Since the incredible launch of Becca back into Space NK online and hopefully stores all around the UK soon, we were luck enough to get a sneak preview of the range. This beaut popped out straight away for Jess, as a bronzer addict, she can always rock a beautiful glowing complexion and a perfectly contoured face. But for Becki, this was a wall she had to climb alone! But we must say that this gorgeous bronzer, has been an absolute hit for both of us! 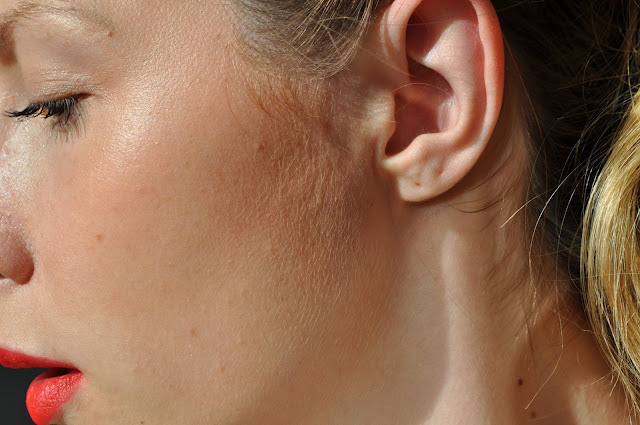 Becki: As this year, it is all about trying new things and learning as much as I can, to share with you lovely readers, I took my chances and learnt how to wear bronzer. Becca's Head Make up Artist, at the Becca preview event last month, luckily was on hand to show me how to rock Kim Kardashian style bronzed face. OK, well firstly me and Kim are worlds apart but she showed me how to wear bronzer that is suited to my face shape. Starting at my forehead, she told me lightly cover the tip of your bronzer brush with bronzer, tap the excess powder and create a movement of 3 around the side of your face; around shape of your forehead, through across your cheek bone and back down the shape of your jaw line. This I have skillfully managed to re-create myself (don't judge peeps, I'm a newbie!) and I really like it! This shade is almost like a universal bronzer that could be used on most complexion's and leaves a beautiful shimmery sun kissed glow. We love it! Oh that blush is famous! We try to avoid nars counters as we end up buying everything!